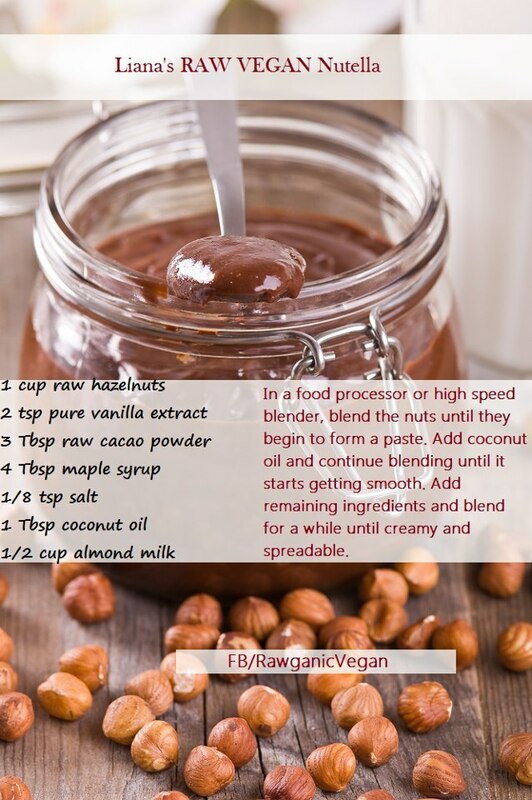 This is a great recipe if you have extra nuts laying around your house, and if you are vegan, chances are that you will def have a stash of nuts somewhere. This recipe can be tailored to almonds, walnuts, cashews, even mixed! I used honey instead of maple or agave, and any kind of nut milk or flax milk can be used as well. I kept mine a bit chunky, cause I like that texture, but it comes out delicious! Check out my choco banana sandwiches I made with my version of the peanut butter!